Artists - Janet Baker, Nicolai Gedda, Robert Lloyd, Raimund Herincx, John Alldis Choir, New Philharmonia. 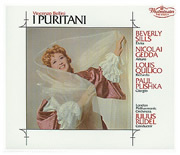 Artists - Shirley Verrett, Enrico Di Giuseppe, Paul Plishka, Delia Wallis, Robert Tear, John Alldis Chorus, New Philharmonia. 2. 2. 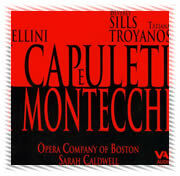 An abridged version of this recording was issued by EMI France to fit on two cds (OPE-CD 1049/1050). CD 1/Act I is missing four short sections totaling 15 minutes; CD 2/Act II is complete. Artists - Heather Begg, Nicolai Gedda, Riccardo Cassinelli, Louis Quilico, Richard Van Allan, Paul Plishka, London Philharmonic Orchestra. 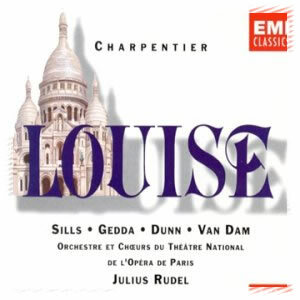 Artists - Nicolai Gedda, Jose van Dam, Mignon Dunn, Martyn Hill, Chorus and Orchestra of Theatre de l'Opera de Paris.